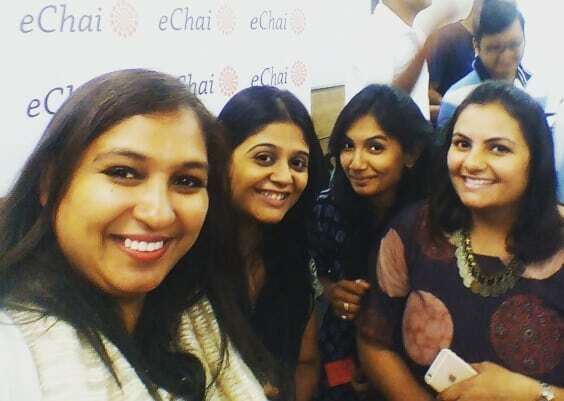 So, I am little late sharing today’s post, but I cannot skip it J Today is the 7th day of #15DaysBlogging Challenge. This is the challenge I took on and I challenged myself only. I am so happy that I took this challenge and grateful to see the amazing response from all of you. I just completed my Night Time Skin Care Routine. And the thought came to my mind, should I share my Night Time Skin Care Routine? And I am like, Why Not? This is probably the most amazing skin care routine I have discovered for myself. Would love to share with you. 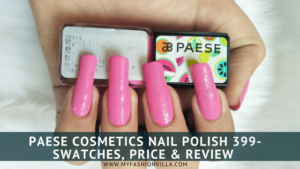 And these are some great products that you would love to know about. Cleansing: I am using Kama Ayurveda Rose Jasmine Face Cleanser. It comes with a Pump Dispenser, A sturdy plastic bottle, 50 ml quantity which is easy to carry during travel. If I talk about its effectiveness, it is really mild and gentle on the skin. 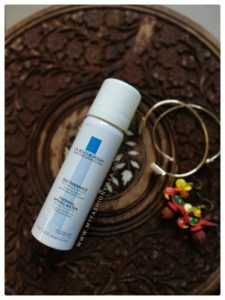 It does its job and happy to know that it comes with no harm chemicals, my skin loves it. 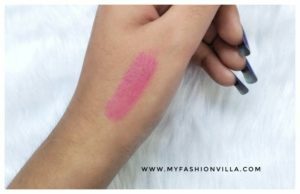 Toner: Its summer time and I like to use refreshing rose water as a facial toner at night. I am using Kama Ayurveda Steam Distilled Pure Rose Water, probably the best rose water available in India. P.S. 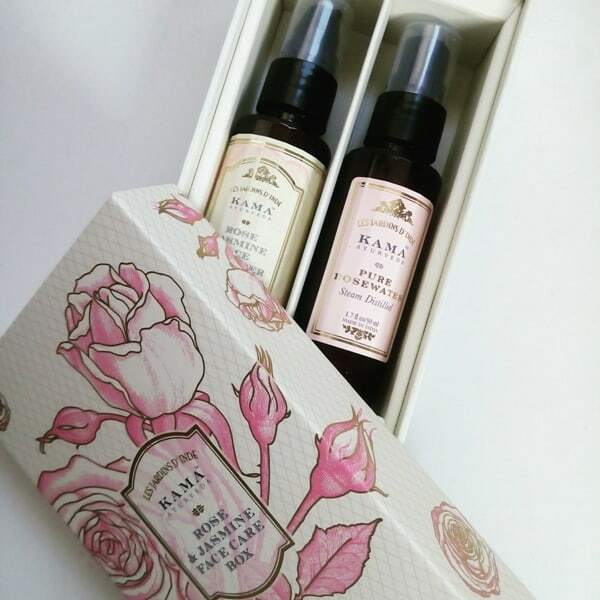 Both these products, Kama Ayurveda Rose Jasmine Face Cleanser & Kama Ayurveda Steam Distilled Pure Rose Water comes in one box called Kama Ayurveda Rose Jasmine Box. That’s how I bought it. 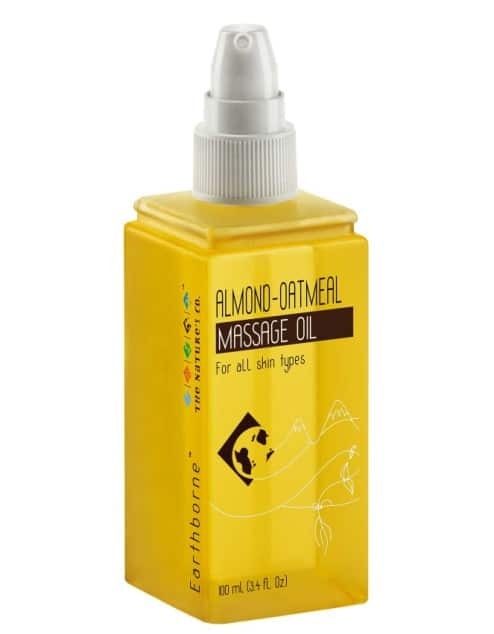 Moisturize: These days I love the skin oils and I am pretty much obsessed with The Nature’s Co Almond Oatmeal Massage Oil. No, it does not clog the pores. Rather, it is deep moisturizing, fragrance free and working good for my skin. The next day, I see good shine on my face J I am about to finish the Travel size bottle now, I will be purchasing the new one soon. 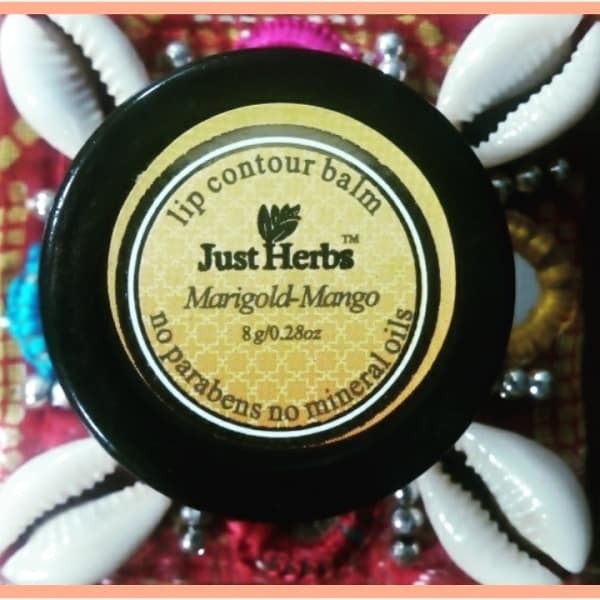 Lips: I am using Just Herbs Marigold Mango Lip Contour Balm which I bought from a Blog Sale hosted by a blogger friend. It’s so…. Good…. 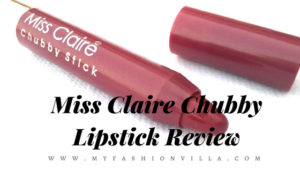 It moisturizes my lips deeply and it is natural, free from Parabens and Mineral Oils. That’s it for today. Had a really busy day. 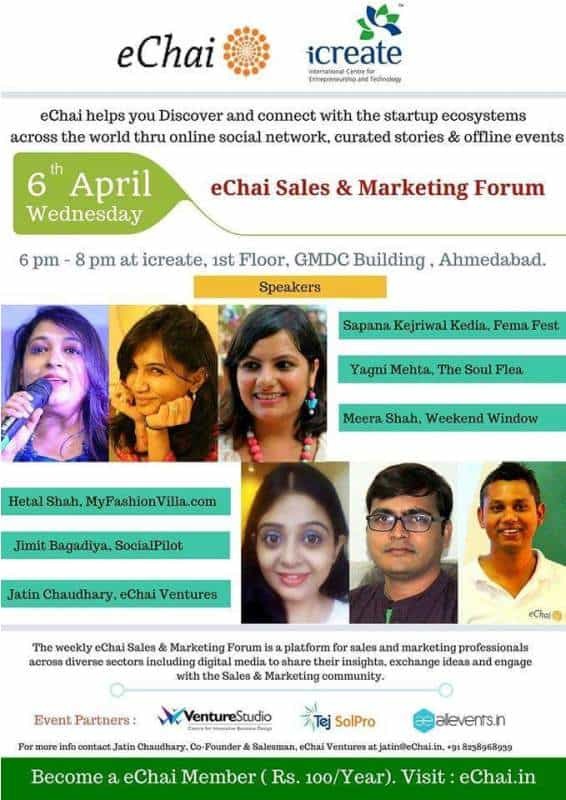 If you are following me on Instagram, Facebook and Twitter, you might be knowing that I was one of the speakers at eChai Sales and Marketing Forum. There I met lots of people and it was a really good networking session. I also enjoyed talking with my fellow speakers of today. Here is the picture. Good Night, Chocolate Dreams !